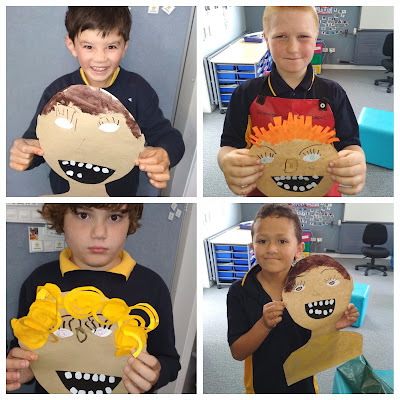 Tamaki Primary 2 @ Sommerville Special School: Just Keep Swimming! This term we are lucky enough to get funding so we can continue our lessons with Helen. We continue to make huge gains in our swimming skills which is fundamental for swimming safety in a country like New Zealand with lots of beaches. Look at us working with small groups in the big pool.